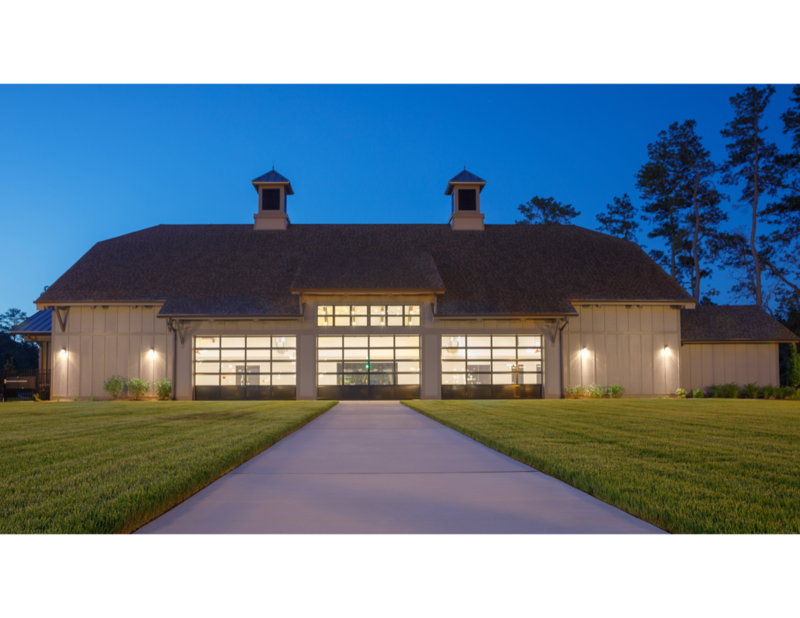 On Feb. 20, the National Association of Home Builders (NAHB) announced that Natelli Communities had won the NAHB “Best in American Living Award” for large-scale residential communities, for its development of the Bay Forest community, located near Bethany Beach. The award was announced at the International Builders’ Show in Las Vegas, which was being attended by approximately 90,000 people. 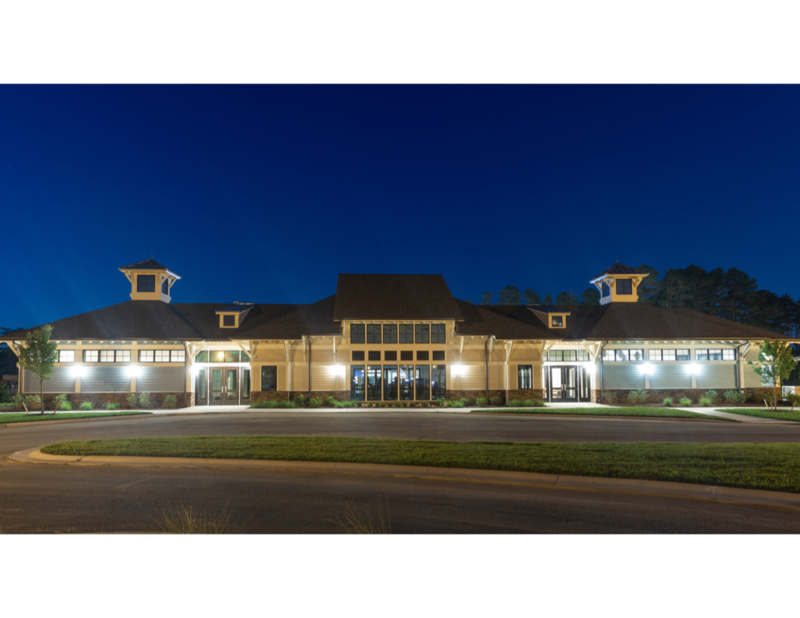 The Bay Forest community is located about 4 miles west of Bethany Beach. The master plan for the 400-acre community is designed to take advantage of several environmental features of the site, including the Collins Creek tributary and several expansive areas of mature forestland. Amenities include an entry lake with fountains, miles of interconnecting pathways, two clubhouses with fitness facilities, a recreation barn, outdoor bar, yoga and aerobics studio, three pools, bocce ball, putting green, volleyball, basketball courts, tennis center, private marina with boat storage for canoeing and kayaking, playgrounds, outdoor fireplace settings, community herb garden with potting shed and a community shuttle to downtown Bethany. Tom Natelli, CEO of Natelli Communities, thanked his entire staff for their dedication to fulfilling the original vision for the community and also thanked the team of consultants who have supported their efforts. To see the award announcement on NAHB’s site, visit https://bestinamericanliving.com/awards/2018-0858/. 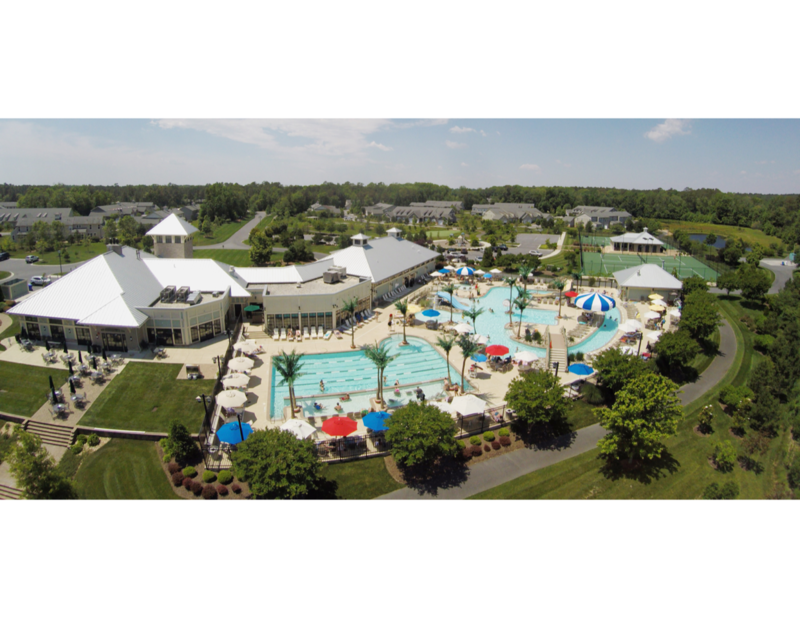 For more information on Bay Forest, visit the community website at www.BayForestBeach.com.